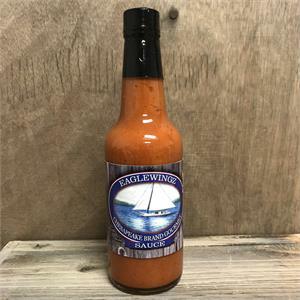 This is a good sauce,that is not too hot. It is more of a tasty flavor with a medium hotness. It is good on a lot of foods, dips, etc. 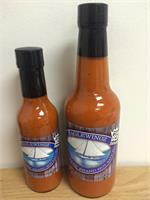 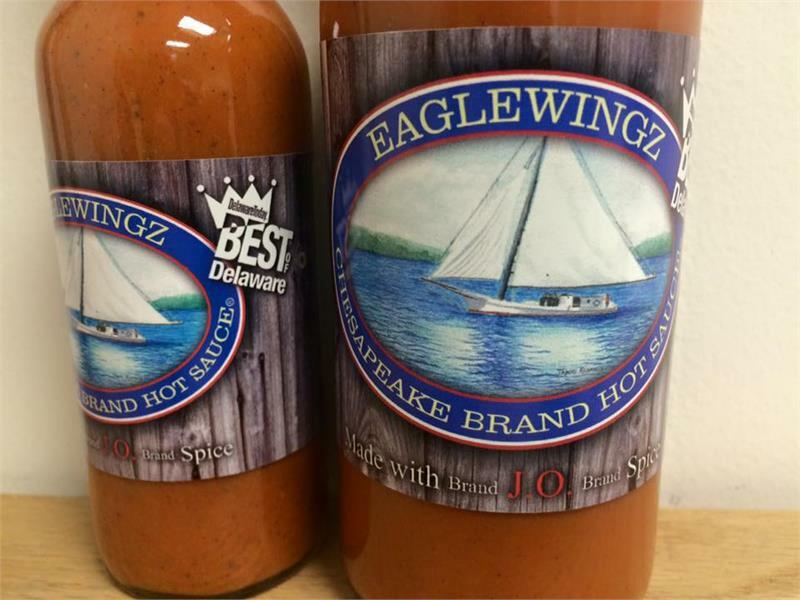 If you want a new type of "hot sauce"- try this one!